Simple contemporary look that is modular and versatile. 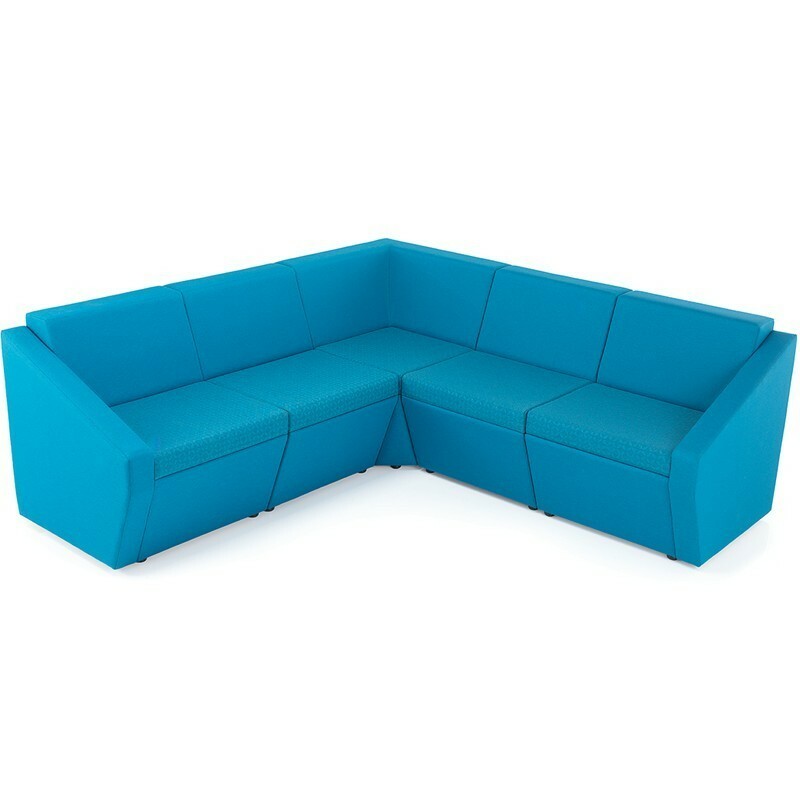 Modular range of reception and breakout seating that provides a simple contemporary look. 1 easy to purchase preset is available online, to create a custom layout please call 0131 554 7564.